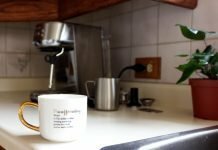 **DISCLAIMER: I received this kitchen mixer from Breville; The Scraper Mixer Pro as compensation for an honest product review and giveaway! All opinions expressed are 100% my own and you know I don’t share it with you if I don’t absolutely LOVE it! If you’ve ever tried to mix Molasses by hand you will know my frustration with lack of having a good solid kitchen mixer! My friends at Breville have created a Mixer so magical, I’m screaming this one from the rooftops! I will also admit that I am new to the kitchen mixer world but definitely not new to the baking world! 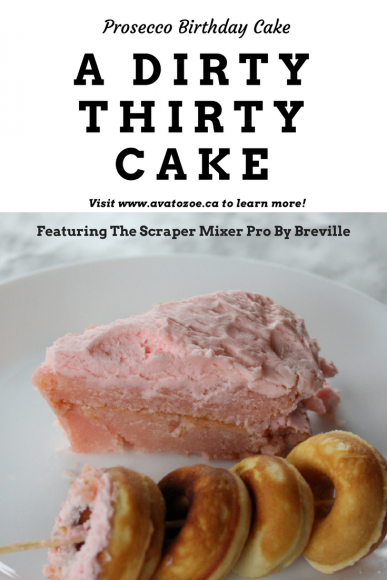 With two young girls with an eclectic taste, the Scraper Mixer Pro by Breville is simply the best Kitchen mixer on the market! Admittedly there are many options on the market, how do you know which is the best option? With The Scraper Mixer Pro there are no sticky bowls or spattered batter. A flexible edge and 360-degree coverage, the double-sided Scraper Beater expertly scrapes the bowl and ensures thorough mixing. Not only that but additionally it comes with 3 other attachments for whipping, beating and making pizza dough! A good quality kitchen mixer has always been on the top of my wishlist for kitchen appliances. Never having owned anything other than a hand mixer, I knew there was a ton of research to be done! 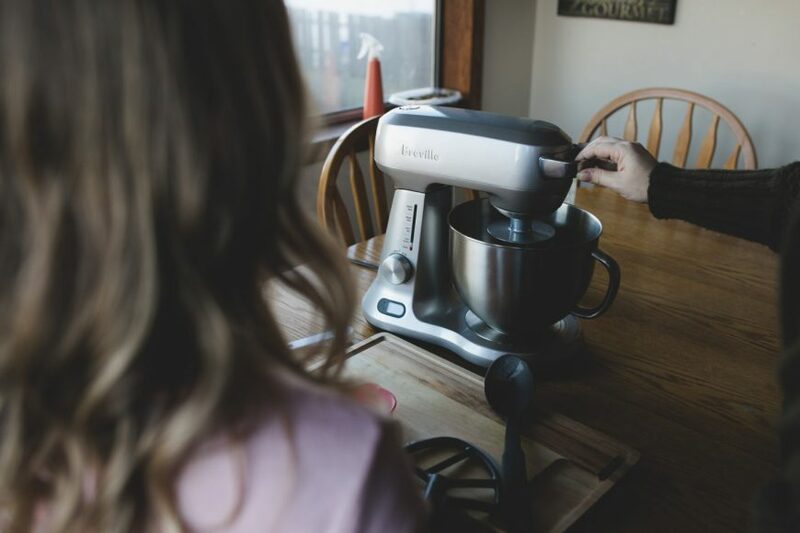 I recently had the chance to try a KitchenAid Mixer and I have to admit, it made me fall in love even more with my Breville. The size and weight of the Breville right off the go in comparison to the KitchenAid mixer is one of the first wins for the Scraper Mixer Pro. While the different colors of the Kitchen Aid are fun, the size and weight meant way more to me than the colour. I found the Kitchen Aid quite large and awfully heavy compared to the Scraper Mixer Pro. 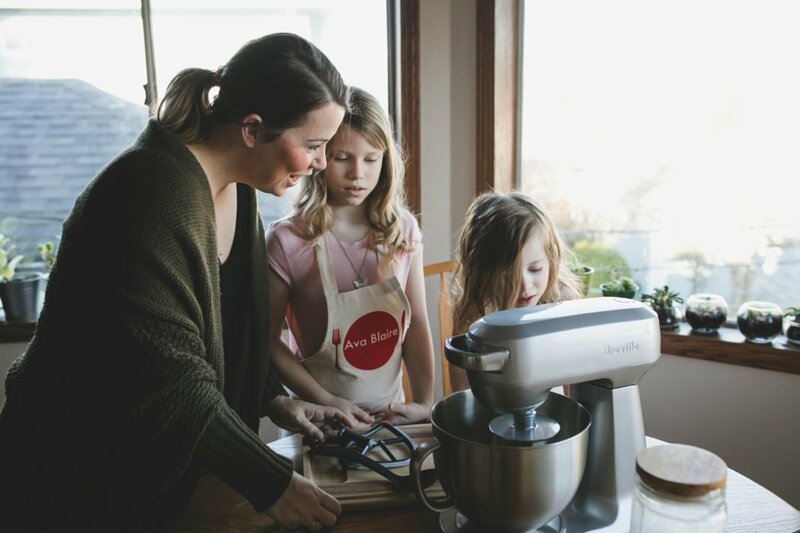 Breville doesn’t just make amazing appliances like this kitchen mixer, they make cooking/baking easy and possible for even busy families like mine. 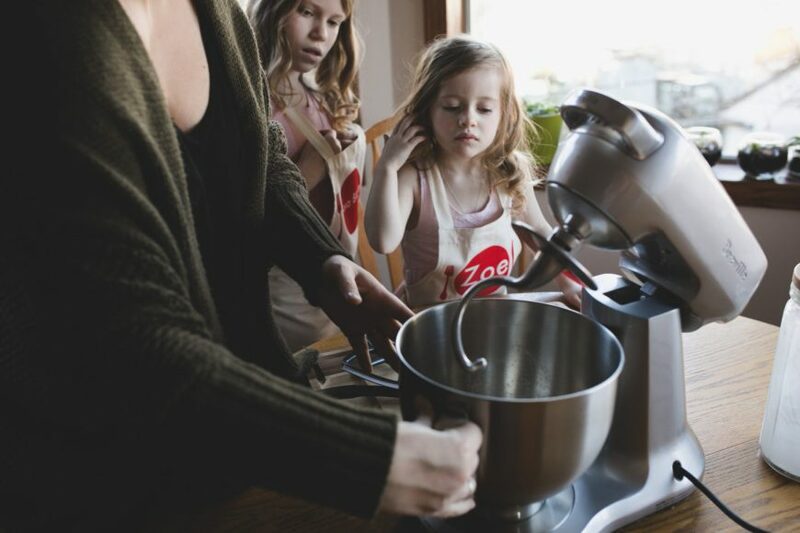 The Scraper Mixer Pro features a 5 qt Stainless Steel mixing bowl with handle and 12-speed setting and 3 different attachments to take care of your mixing from kneading to whipping! But one of my favourite features is the Motor Protection System, which prevents motor burnout if the mixer is accidentally overloaded. I may or may not have burnt out a few hand mixers in my day for just that reason! With the Load Sensing Technology, I am comforted knowing I can experiment with new recipes and that the mixer will detect heavy batters and automatically adjust the power to main the selected speed. But also with two kids running around the LED Display with a timer and pause function means that no distraction will be too big, I can set a timer and also pause when I need too! 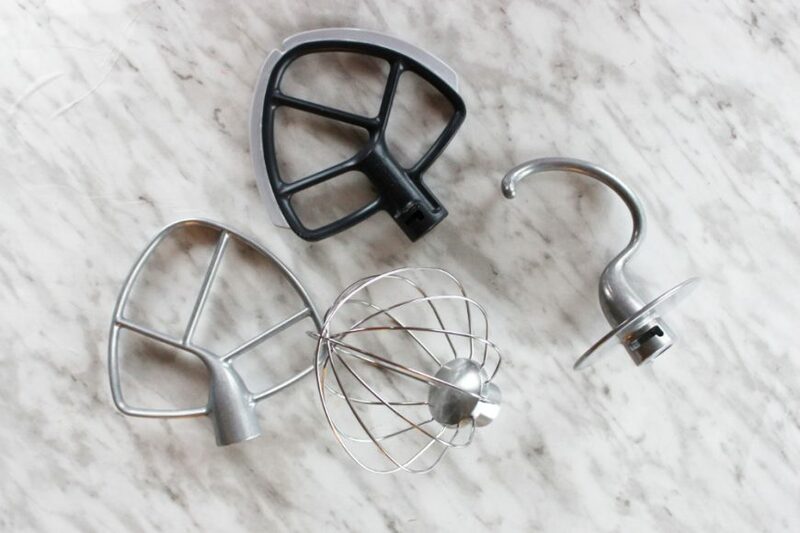 A Scraper Mixer Pro Stand Mixer with Attachments means Prosecco Birthday Cakes are Possible! Prosecco Birthday Cake For a Dirty Thirty Birthday! – 1-2 drops of red food coloring. 2. Grease and flour (2) 9″ cake pans and set aside. 3. In a Medium Sized mixing bowl, combine flour, baking powder, and salt; set aside. Add butter and sugar to the Scraper Pro mixing bowl and beat for 5 minutes, or until light and fluffy. Continue to beat and slowly add in egg whites a small amount at a time. Add the vanilla. 4. Mix in flour mixture and Champagne, alternating between the two, beginning and ending with the flour. Completely mix in the ingredients before adding more. Add 2-3 drops of red food coloring. Mix thoroughly until food coloring is incorporated into batter. 5. Pour batter into pans and bake 35-40 minutes, or until a toothpick when inserted in the center comes out clean. 6. Remove cakes from oven and cool in pans for 10 minutes. Flip over to remove from pan onto cooling racks. Do not frost cake until it has cooled thoroughly, this is very important! There are many Kitchen Mixer reviews out there. Do your research! Breville stands the test of Time! 1. Place butter in the mixing bowl and turn the dial to beat setting for one minute. 2. Gradually add the confectioners’ sugar and beat until smooth. Add Champagne, milk, vanilla, and continue to beat until smooth. Add 2-3 drops of food coloring and beat until all of coloring has been incorporated into frosting. This mixer was a complete game changer for me! So easy to use, much lighter and quieter than other mixers! The scraper beater is such a blessing! Not having to stop to scrape the sides means were saving time and getting to our baking much quicker! Love that the color is so universal, it fits with every kitchen! This sounds like an awesome mixer to have, it sure would be a big help in the kitchen!! I like making brownies for dessert, yum yum!! I love to make cream puffs or chocolate bundt with mint cream cheese filling. I enjoy cherry cheesecake a lot! 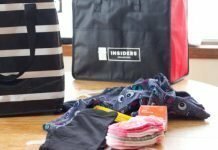 Holy – what a giveaway! My favourite dessert to make would probably be apple crumble, but if I had this I may have to try pastry again. I love to bake banana bread because my husband and sons are always so excited when they come home and smell it baking. My favorite dessert to make is cheesecake. My favourite dessert to make is New York cherry cheesecake. All I want is presseco now ? One of my faves is chocolate cake with chocolate buttercream icing! My favourite dessert to bake is chocolate cake… but my favourite all time thing to bake is sugar cookies with royal icing – only I know that is not considered a dessert. But you sure need a good mixer for that and mine is dying. I would make chocolate chip cookies as my first dessert. 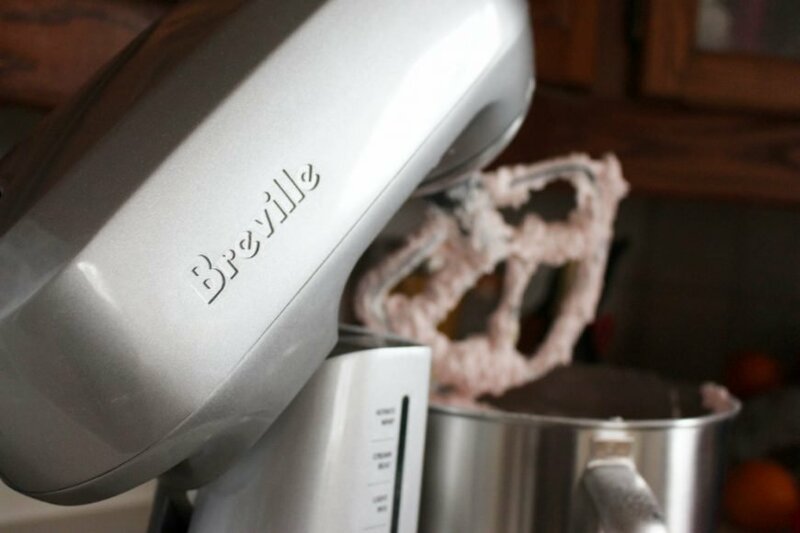 Okay, this Breville kitchen mixer looks amazing annnnd so does your cake!! 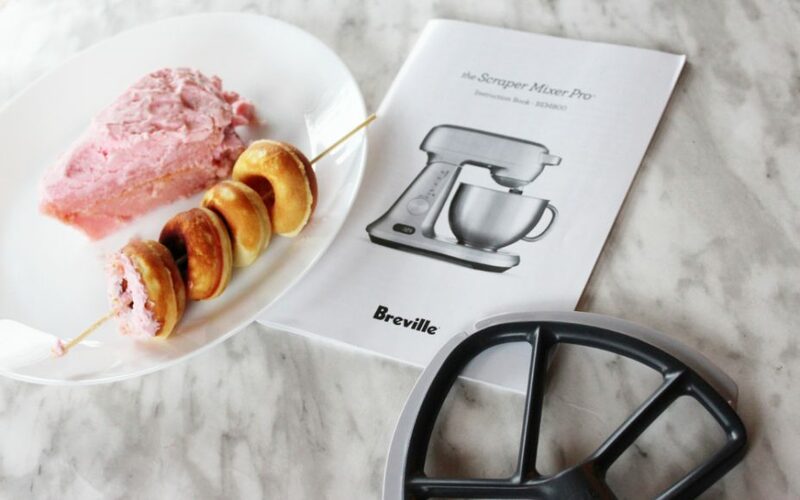 My favorite dessert to make is birthday cakes because I like to make them for that special person and add some unique decorations for each of them.Thanks for the awesome giveaway of a Breville kitchen mixer and the delicious recipe. The frosting sounds amazing too.My fingers are crossed tight for this. My favorite Deseret to make is cupcakes. Thanks! I love making sponge cakes. I would so love this mixer, my favourite dessert to make is a Victoria sponge! We love baking cookies. Especially sugar cookies. My favorite thing to bake are chocolate bars. I have a recipe that has been in my family for many many years… they are a lot of work but soo worth it. I love making cookies, especially oatmeal chocolate chip. Salted Caramel Cheesecake is currently one of my favourites. Not ideal when I’m trying to be good. But it soooo tasty. I love baking cookies with my daughters! I love to bake chocolate chip muffins! I like to make cakes from scratch. I love baking blueberry muffins. I’m a sucker for molasses too – my favourite is my great grandmothers molasses apple spice cake – I make so many variations of it because of the sheer availablity of spices and extracts that aren’t cinnamon and vanilla these days but when if I’m feeling low the original is like a hug from the past. My favourite dessert to bake would be cheesecake! Chocolate orange is sooooo amazing. Thanks for the chance to win! Love baking cakes. One of my favorites is an angel food cake filled with chocolate mousse! Thanks for the chance at this awesome mixer!! WOWZA!!!!!!!!!!!!! LOVE THIS CONTEST. I REALLY ENJOY BAKING AND THIS WOULD BE AWESOME TO WIN! Birthday cakes are my favourite dessert to make. This is good for baking. Very nice equipment to put in my kitchen. I need one of these. I know it’s really basic, but I’m all about those chocolate chip cookies. Cookies are my go-to when baking! But that prosecco cake looks yummmmmy! Cheesecake is my favourite dessert to bake, I always make cheesecakes for all family gatherings. American Strawberry Shortcake, this is a delicious dessert and uses a wonderful cream topping that doesn’t contain any cream at all. My favorite dessert to make is red velvet cake. What dessert do I not love?! Cheesecake is at the top of my list!!! My latest addiction – biscotti. I like making cheesecake and chocolate chip cookies. I just found your page 🙂 it looks amazing however I didn’t have the secret code becuase I just joined. It’s an amazing mixer. We love to bake cookies and cakes! My daughter and I spend a lot of time together baking. 🙂 thanks! I love baking cookies with my kids! My favourite dessert is apple pie, can anything really beat it? Top it off with some homemade vanilla bean icecream. Chocolate cake and magic cookie bars are two of the things I love to make. I have two favorites that I like to bake. The first is fudge brownies and the second is cherry cheesecake. I would definately make a cheese cake ? I would LOVE to win a Breville mixer!! It would be a dream come true!! 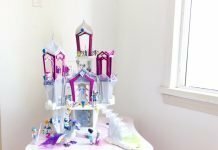 Thanks for the awesome contest and LOVE your blog avatozoey.ca!! My favourite dessert to make is definitely chocolate cake . I love making oatmeal chocolate chip cookies! I like making zucchini loafs and chocolate banana bread. I really enjoy baking cheesecake! My favourite dessert would have to be red velvet cake. My favourite dessert to make is cheesecake! Definitely blueberry buckle when the berries are in season. Would love to win this. Have lots of things i want to bake. Swiss Chocolate Yule log with crushed candy cane sprinkles: Baked for ALL special occassions – not just at Christmas. I have so many favourites – I like to incorporate fruit so banana muffins or mixed berry crisps are definitely popular with me. I love to make cakes and cookies. Skor bars! So easy to make and quick too!! A good old fashioned chocolate cake with an old fashioned frosting too. I’ve just now learned of a Prosecco Birthday Cake, and I’m going to have to tackle that one as my new adventure! I like to bake chocolate cake!! I love carrot cake with walnut and cream cheese filling!!!!!!!!!!!!!!!!! I love to bake chocolate chip cookies with my daughter. I love making chocolate cake with chocolate cinnamon cream cheese icing. thanks for the lovely chance to win. Sorry, I accidentally put the wrong user name for the Breville & Pinterest entry. I do follow on Pinterest, but under: https://www.pinterest.ca/sparkygal99/. Thanks! Great prize. My favourite dessert to bake is a classic apple pie. I love to make any kind of fruit pie. I love to make Chocolate Chip Cookies with my daughter. That cake looks delicious! We have a few family favourites! Chocolate Flan, cheesecakes, chocolate chip muffins.. endless possibilities with a machine like this! My son and daughter really enjoy baking with me too! Cheesecake! but with 4 kid (-my eldest is Ava 🙂 ) we eat a lot of cupcakes! My favourite dessert to make is a blueberry cheese pie…it’s light and fluffy and oh, so delicious! My favorite dessert to bake is homemade soft sweet pretzels, Yum! A stand mixer would really come in handy for making the sweet dough! May be I can start baking. Has to be cheesecake. Just made a no bake version last week using a tub of chocolate Philly I picked up on liquidation at a local Asian market and it was delicious. My favourite thing to bake is chocolate cake. So yummy. My favourite is Toblerone Shortbread cookies, Bavarian Apple cheesecake, banana bread and chocolate chips cookies, just to name a few!!! I LOVE to make homemade cheesecake! I love to make homemade cheesecakes and cookies! I love to bake cakes and the Prosecco Birthday cake looks delicious! Since I only have a small handheld mixer I’m limited to what it can do. 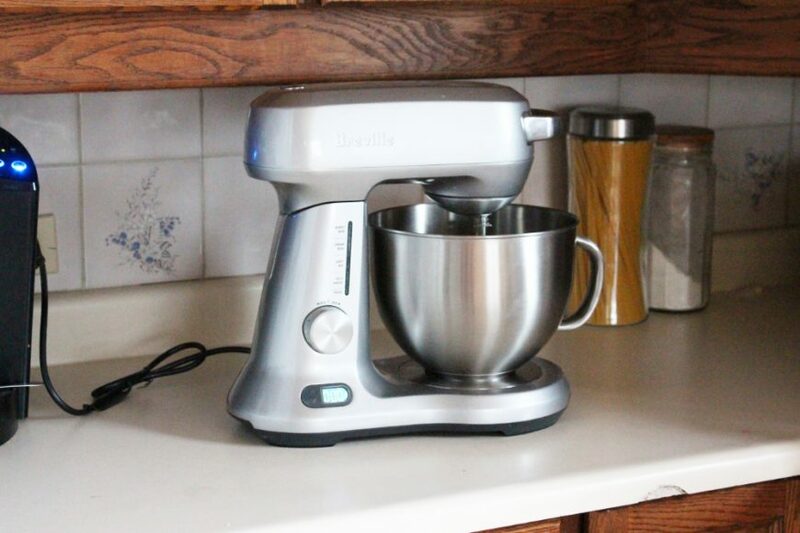 Owning a new more powerful stand mixer would be a dream Thanks for the chance! Stand mixers are a must if you like to bake and have arthritis. I like that the Breville includes a soft flex beater with the mixer. Kitchenaid needs to be purchased separately. I love to bake cheesecakes! I love baking banana walnut cake! My favourite dessert to make is Apple Crumble. I enjoy making carrot cakes. My fav desert to make is peanut butter cheesecake! This would be great for my grandma’s ginger snap recipe! We don’t buy cookies in is house, I make them weekly. My favorite dessert to make though is cheesecake. These days, my favorite cheesecake is Baileys white chocolate cherry you cheesecake with chocolate baileys ganache ? My favourite dessert to bake is whatever my daughters request for their birthday cakes each year. Usually a confetti cake, layered ice cream cake (different layers of cake, ice cream and whipped icing), or angel food cake. But the best part is the decorating. I always do their cake to match the theme of their party, and although I don’t consider myself a “pinterest mom” in the kitchen (or anywhere really…), I have so far managed to always make a [email protected] themed cake for them. It’s my yearly challenge to myself!! Well, twice-yearly now that I have two little ones. I can’t believe I almost missed this!! Besides making marshmallows, I’ve recently started making bread with my current mixer….life changing! I love making cheesecakes and whole wheat buns. I wish I could bake every day, it is so calming. My favourite dessert to bake is lemon meringue pie! Pavlova is one of the favourite desserts in our house. I love making cookies and cupcakes! I love to bake cheesecake. My favourite dessert to make is banana bread. I have wanted one of these forever! Its on my wish list. Wow, sounds like a great mixer, and a mixer is a must for every kitchen I’d say.